by swing band players, is held when you are going to play it. body for freedom of movement. 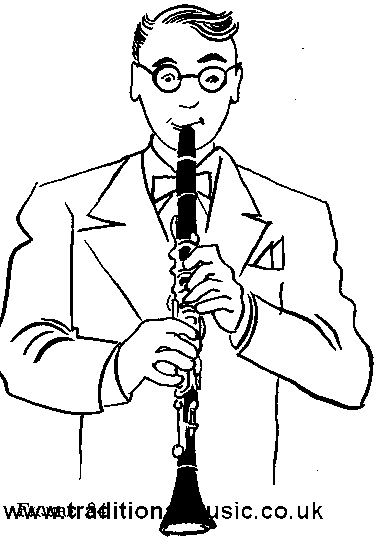 the thumb rest to balance and support the instrument.